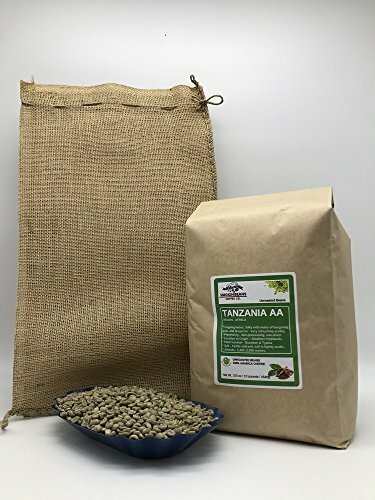 CoffeeStrong delivers the best Tanzanian Coffee on the market today. We keep our lists fresh and current so you get the best options and top rated…. 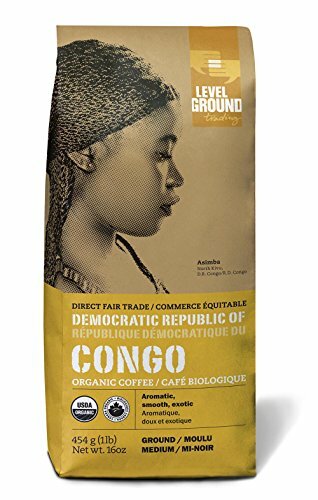 100% Gourmet Coffee from one or more of following countries (Ethiopia, Kenya, Côte d'Ivoire, Tanzania, Cameroon, and Democratic Republic of the Congo). 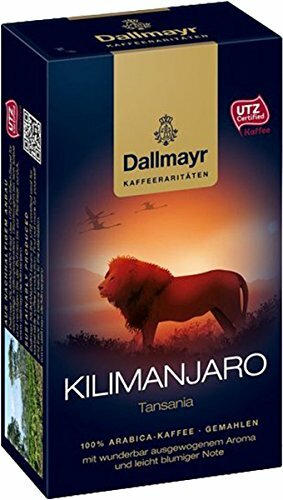 Premium Whole Coffee Beans. 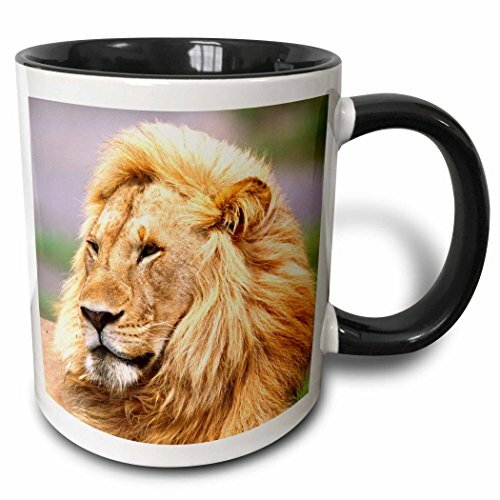 100% Organic and Fair Trade Compliant. Tasting notes: Fantastic citrus notes, aromatic, medium body. 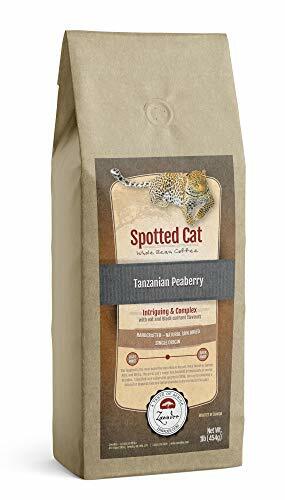 Hazelnut flavored coffee is very aromatic with sweet and nutty overtones and a smooth creamy flavor. 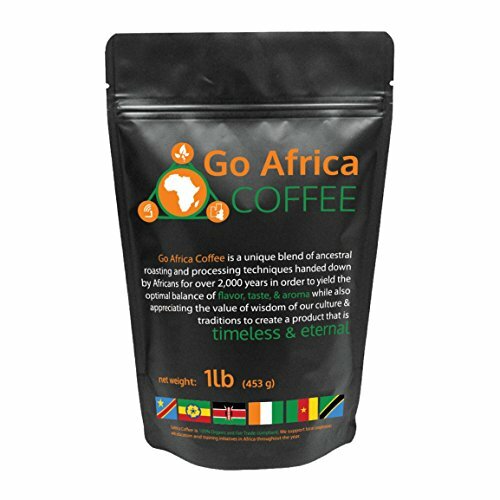 Medium roasted whole beans allowing the true flavor characteristic to come through for a remarkable taste. 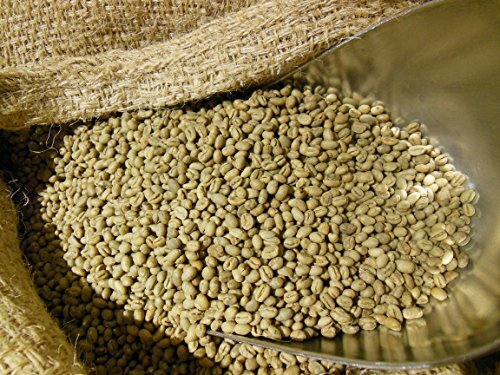 Fresh roasted then immediately packed and sealed to assure freshness.